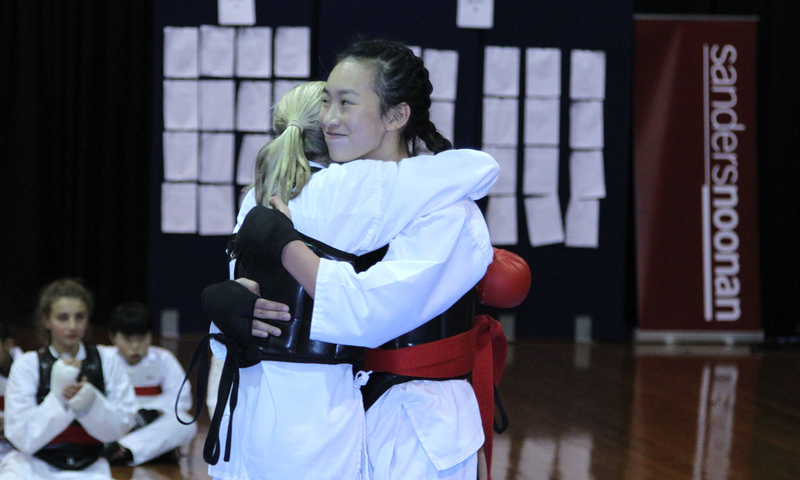 It is widely recognised that the Martial Arts have far reaching benefits that go beyond the self defense aspects. Participants learning the Martial Arts worldwide attest to an overall improved lifestyle from their training. 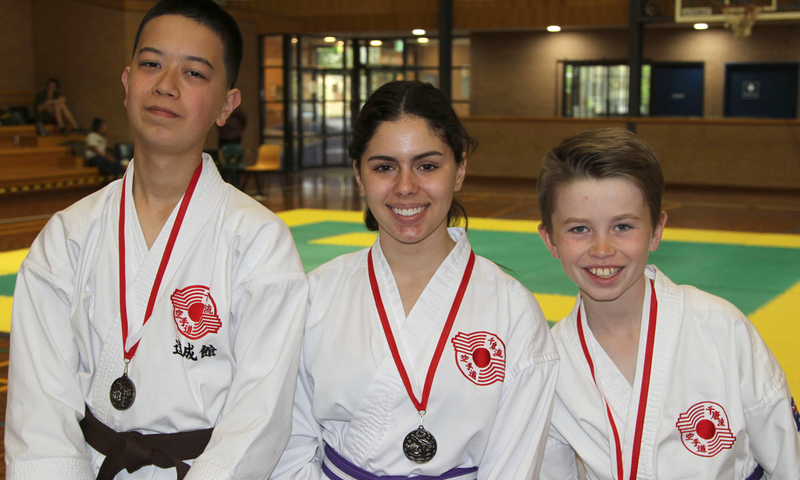 Our training programs are specifically designed for individual age groups. We recognise that children of different age categories, teens and adults are at varying physical and mental stages of development. With teaching experience that spans over 32 years, our Principal Michael Noonan has spent years ensuring that each age level receives the right type of training to develop their capacity for growth from a physical, technical and mental perspective. This class is designed to prepare younger children for the rigours of Karate training as they grow and develop, both mentally and physically. Primarily focusing on the development of motor skills, balance, coordination, muscular awareness, overall strength and continued flexibility. 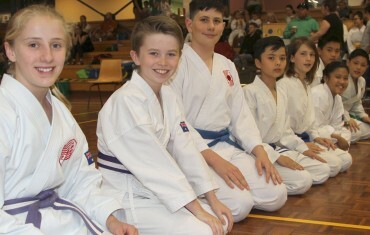 The Karate Kids classes are a considerable step-up from the introductory level below (Little Dragons 4-7 years). 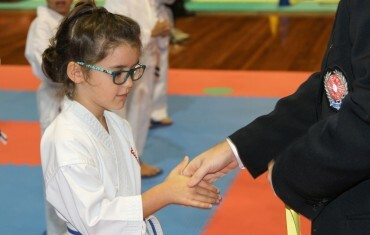 There is an expanded technical curriculum that gives children a more serious window into the basics of controlled self defense. Muscle control and power development are a focus, accompanied by flexibility and strength. Older teens, younger adults and adults participate in the same classes. At a certain age, most teenagers want to be out of a children’s class and interacting on an adult level. Our Adult Classes are a productive mix of both male and female, younger and older students. Strong friendships are built through involvement with like-minded individuals. 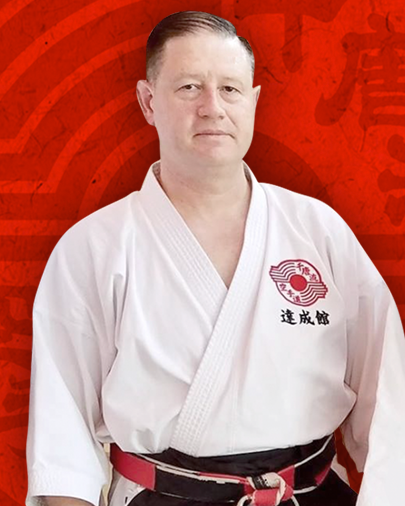 Training under Michael Noonan Sensei is exhilarating as he draws on his vast knowledge and experience to deliver lessons that are packed with information and insight. 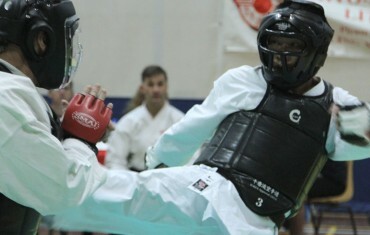 An hour feels like 10 minutes when training with Noonan Sensei. He is approachable and always happy to answer questions and provide guidance. 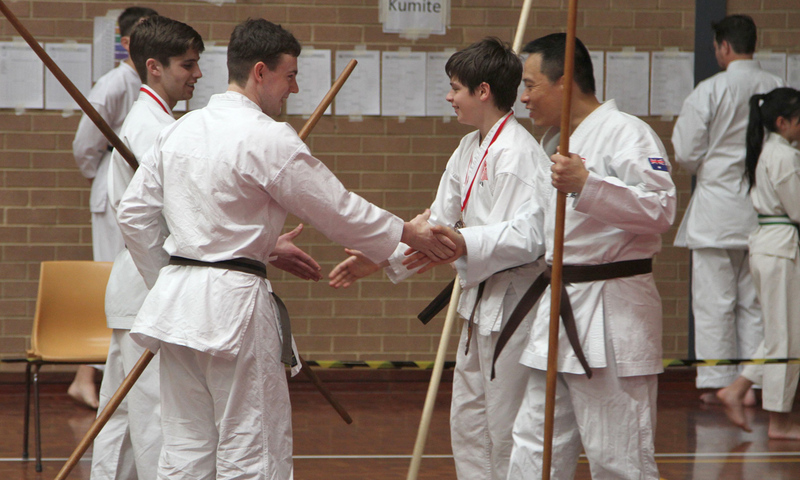 I would highly recommend anyone considering learning karate to visit Noonan Sensei’s Tasseikan dojo for a friendly, supportive environment to learn practical, traditional karate. The sensei is an amazing teacher. He really has a passion for his art and inspires his students. 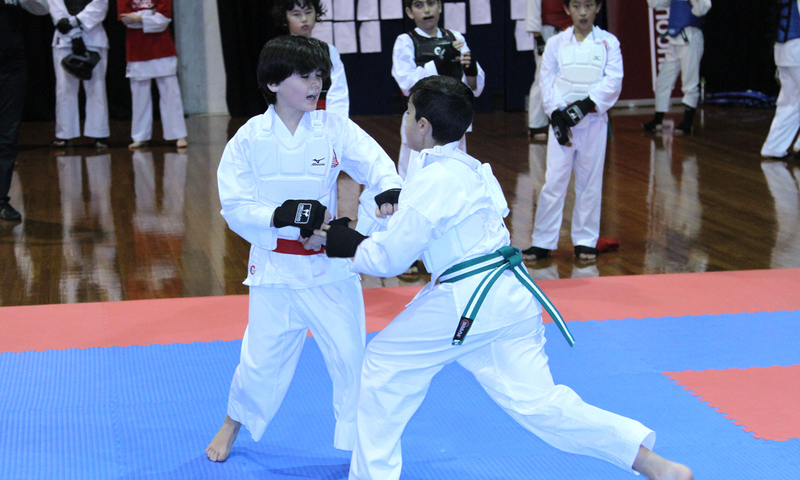 This type of karate is really good for kids to learn discipline and commitment. I’ve been coming here for 6 years and it’s like family here, so welcoming and friendly.